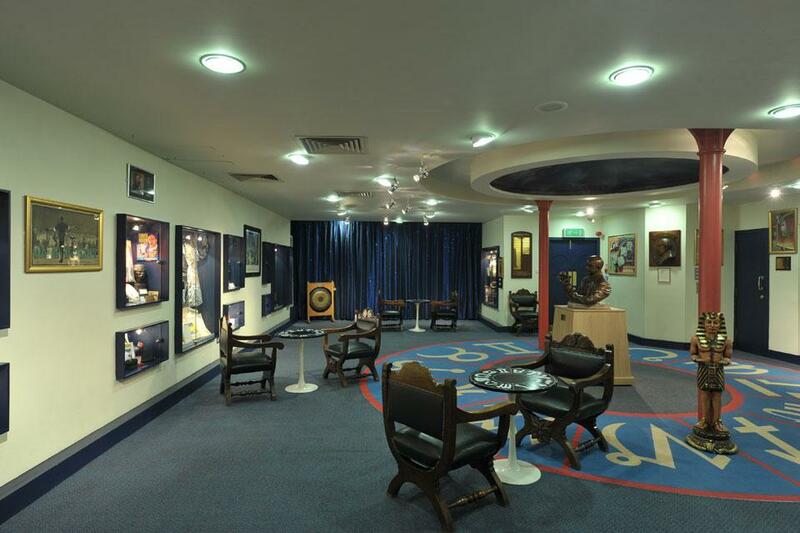 The Devant Room, named after David Devant, the first President of The Magic Circle, is located on the first floor of the venue. It is a large room with natural day light and air conditioning. 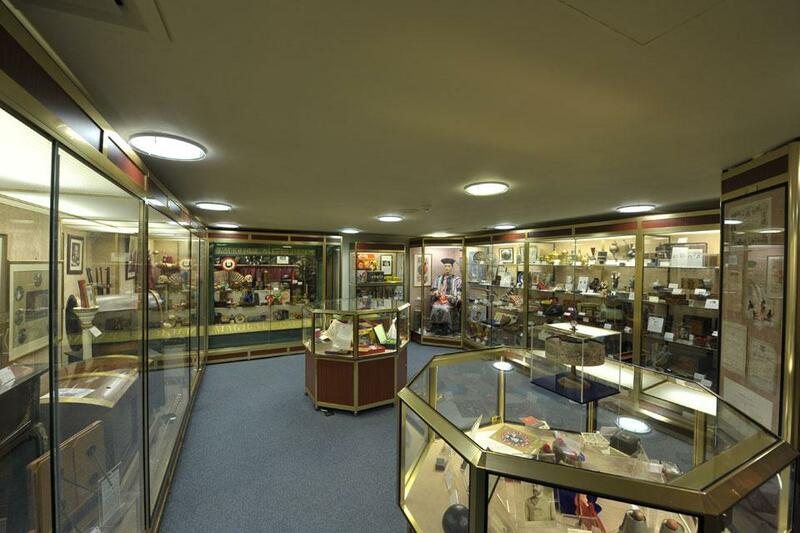 The Devant Room contains a fascinating collection of magicial apparatus, all housed in showcases lining the walls, there is everything from Tommy Cooper’s fez to Houdini’s water chamber. 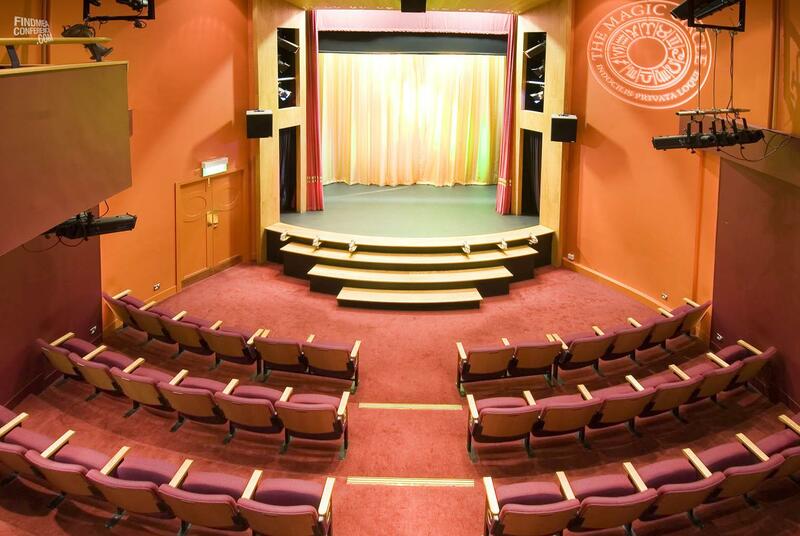 It is the ideal location for many types of meetings and conferences including Board meetings, AGM’s, exhibitions, breakfast meetings or working lunches, formal lunches or dinners. The Club Room is located on the ground floor of the venue and is packed full of interactive magical exhibits and colourful posters. 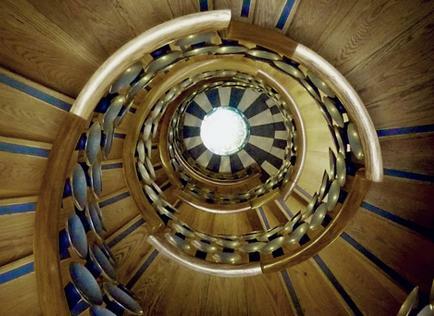 This is where magicians meet to exchange their secrets! The Club Room is the ideal location for conference registration, arrival refreshments, dining or can be used as a breakout room. The Club Room has air conditioning and the adjoining cloakroom provides ease for guests to leave their coats and bags. 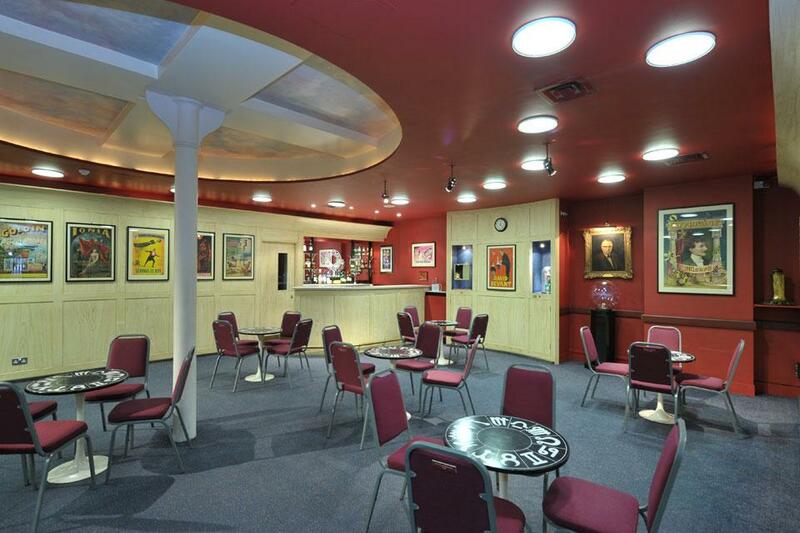 The Museum is located on the lower ground floor and is a treasure trove of items from the golden age of music halls. If hiring the building exclusively the Museum is included in the venue hire fee, and can act as an ice breaker at the start of the day or be available for your delegates to view at their own convenience. Alternatively a guide can be hired to bring The Museum to life. The Museum can also be hired for a small board meeting up to 10 delegates or used as a breakout space.